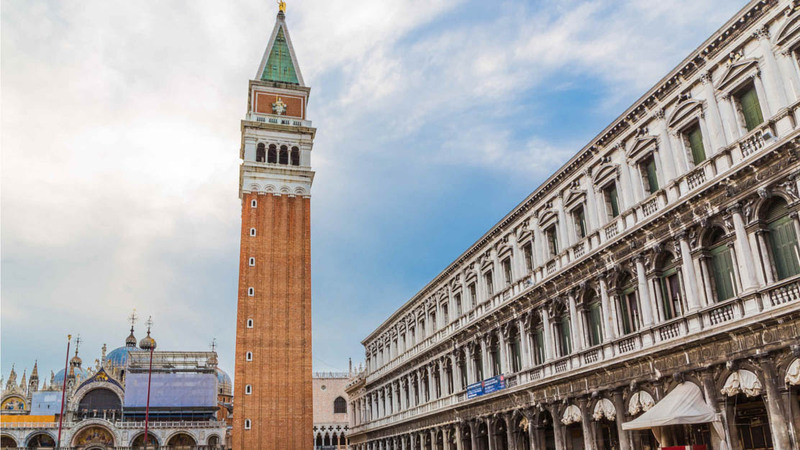 Few cities offer such a wealth of beauty, charm and history as Venice. With so many incredible sights on offer, choosing can be a daunting task. Let us help: here are 10 essential stops that belong on the itinerary of every visit to The Floating City. 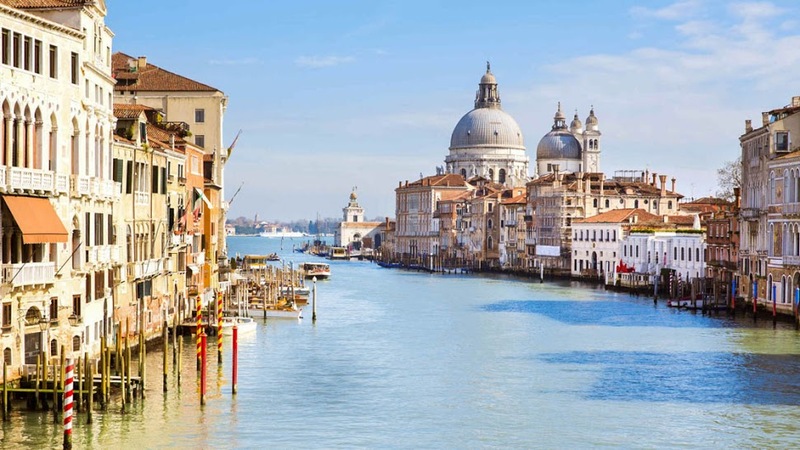 The Grand Canal is Venice’s main boulevard – made of water! Hop on a waterbus, taxi-boat or an iconic gondola and float past the gorgeous historic buildings lining the canal banks. 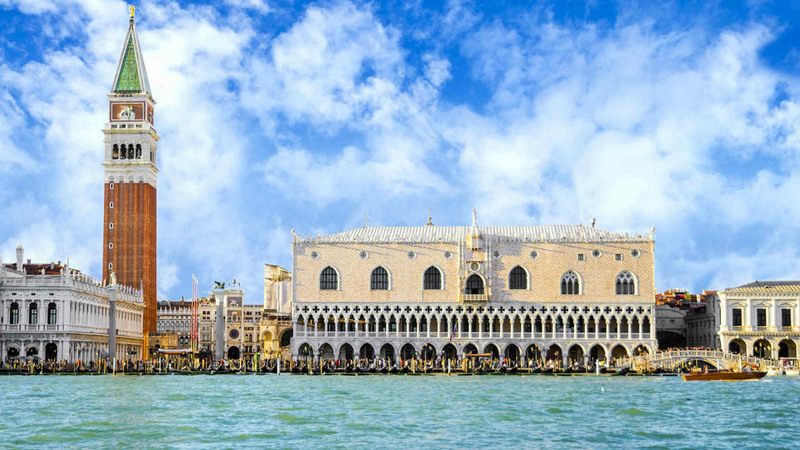 The wow-factor of the Doge’s Palace's majestic marble exterior is only exceeded by the treasures held within – history buffs and aficionados of classical art will never want to leave. 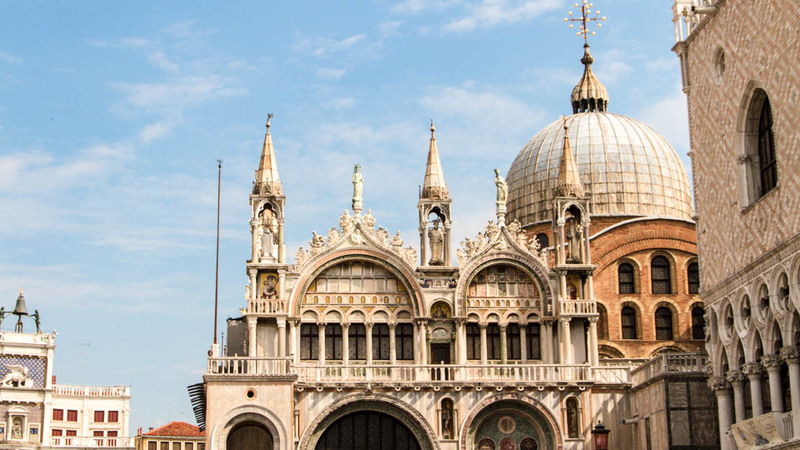 The opulent Saint Mark’s Basilica is arguably the jewel in Venice’s crown. With its multi-leveled domes, intricate facades and stunning mosaics, it’s a marvel of Italo-Byzantine architecture. 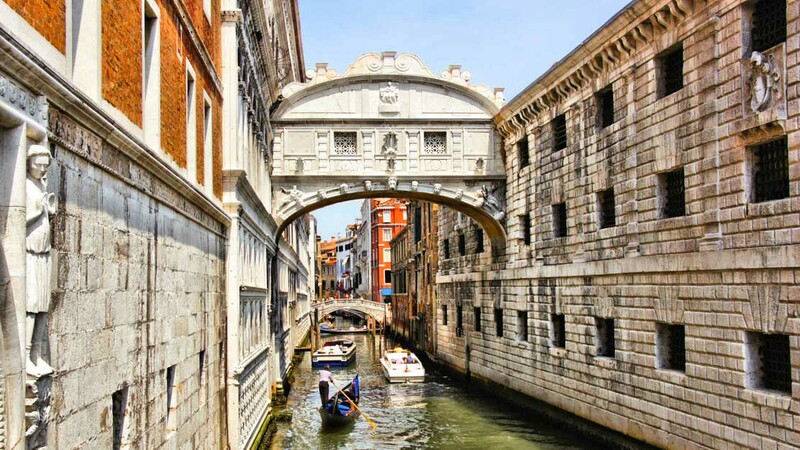 When riding a Gondola with your loved one, make sure to pass the Bridge of Sighs – Venetian lore vows that a kiss under the bridge will grant couples eternal love and happiness. 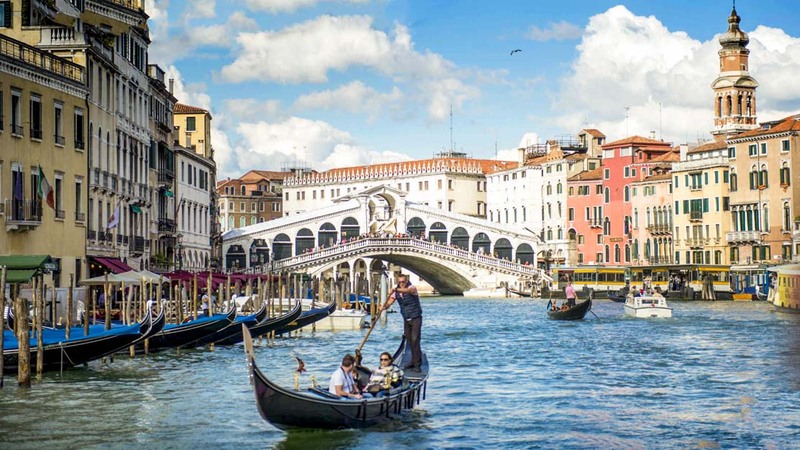 The Rialto Bridge is the oldest and most ravishing bridge across Grand Canal. Get up early to beat the crowds and enjoy the spectacular views at your leisure, you won’t regret it. Take a breather from the touristic bustle and visit the charming Lido di Venezia. 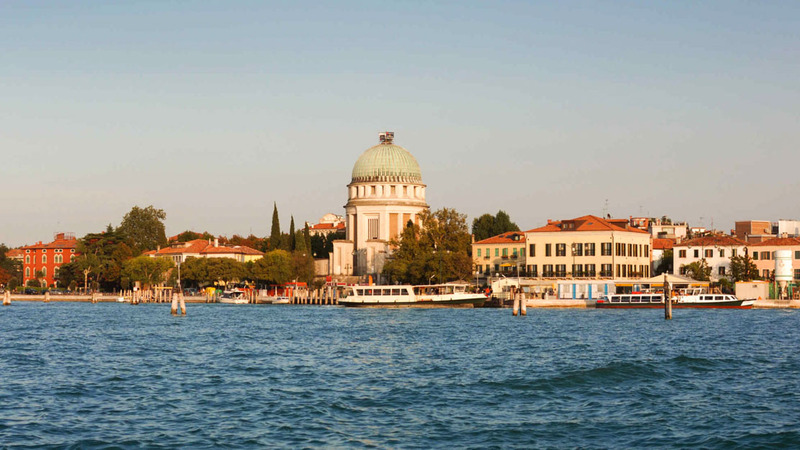 A short boat ride from the center, it’s where some of Venice’s best (and cheapest!) restaurants are hidden. You don’t need to be an opera enthusiast to be blown away by the sumptuous Teatro La Fenice, one of the most important and renowned venues in the history of the art. 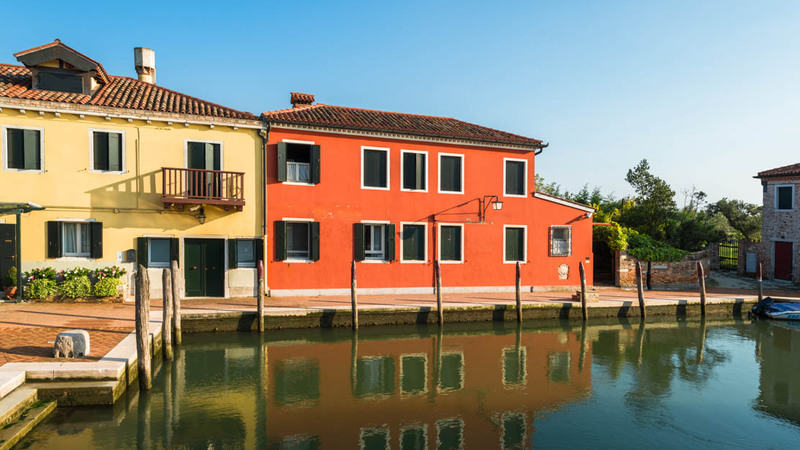 Quiet and picturesque, the island of Torcello is perfect for a relaxing day trip. Make sure to visit the charming basilica and admire the amazing views from its bell tower. The Gallerie dell’Accademia contains some of the most illustrious examples of Venetian art. The mere size of the paintings is awe-inspiring – be warned, you may leave with a crick in your neck. From September to November the city is most pleasant. This experience was a gift for my daughters birthday. Massimiliano was an excellent teacher and very encouraging. She made a beautiful pendant and can’t wait to do this activity again on our next visit to Venice.